A Clear, Natural Styling Gel for Eyebrows. 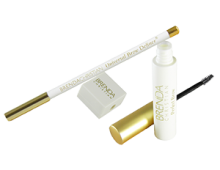 After applying the Universal Brow Definer, take the Perfect Brow and press over the Universal Brow Definer with medium pressure to set new eyebrow strokes and separate each stroke into tiny natural looking hairs. 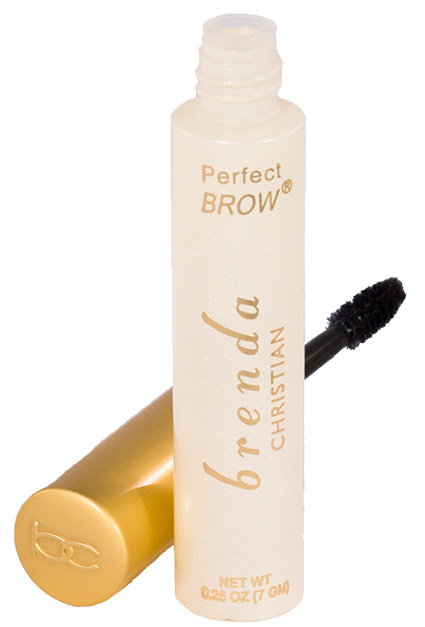 Perfect Brow holds natural eyebrows in place, sets newly applied brow hairs, and will never look shiny. 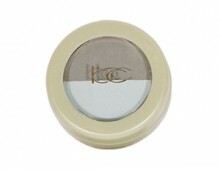 Perfect Brow is designed for sensitive skin and is fragrance free and hypo allergenic. One tube should last about four months with daily use. Glycerin — Moisturizes eyebrow hairs.